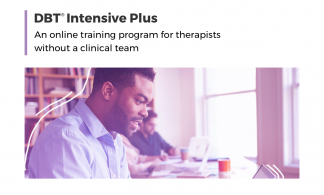 DBT Intensive Plus: An online training and consultation program that includes a team development program for individuals who need to join a DBT Team. 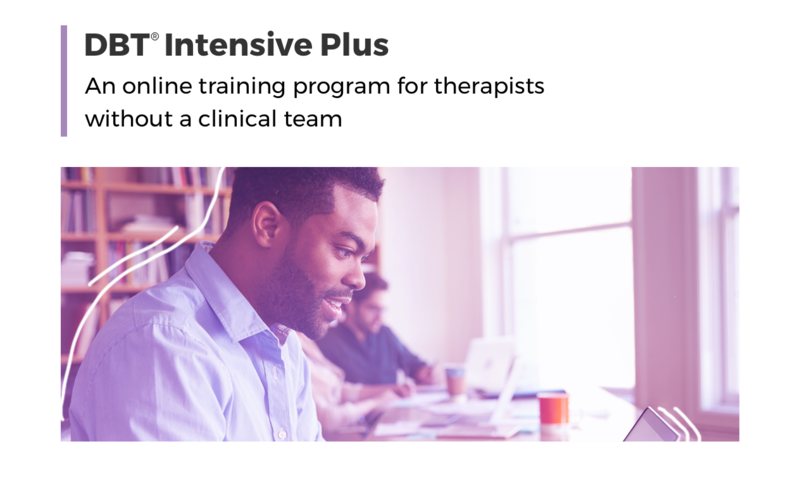 The end goal of DBT Intensive Plus is identical to the DBT Intensive program – that is, to be able to do DBT and to implement a DBT program in your setting – except that instead of accommodating existing DBT consultation teams, the DBT Intensive Plus pathway is designed for individual practitioners who do not yet have an established DBT Consultation Team. 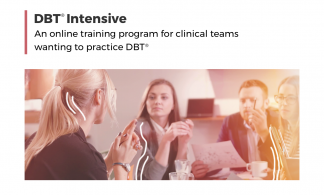 Through DBT Intensive Plus, we will connect you with a team of individuals who are also committed to improving their understanding and practice of this treatment. This team of fellow professionals becomes your very own DBT consultation team, a critical element of practicing DBT with fidelity. You’ll grow alongside your team as you hone your clinical performance by learning through didactics, demonstrations of treatment, practice, and recorded discussions of expert DBT therapists that bring DBT theory and strategies to life. 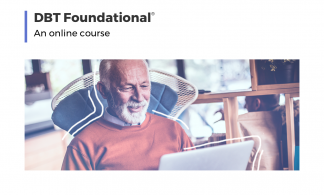 You’ll learn how to help clients engage in new behaviors, generate hope and maintain commitment, and troubleshoot and address the problems that may hinder those commitments. 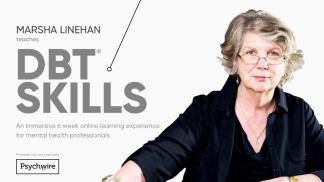 If you want to learn DBT, and you need a consultation team, this is the program for you.